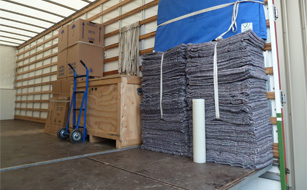 Office removals can be a more complex procedure and advance planning is essential to ensure a smooth relocation. We have been pleased to deal with several large and small companies in the Aylesbury area, some of which include the A.V.D.C., Cinram and The Thames Valley and Chiltern Air Ambulance Trust and Stoke Mandeville Hospital. We understand that office removals have many different aspects from a domestic move and our moving services are designed to take them into consideration e.g. the location, staff numbers, minimising downtime, working with other contractors, working to a pre-set plan and possibly even weekend working. 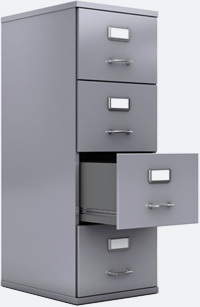 Robinsons has a wealth of experience to draw on and can offer advice on items that may require specialist removal such as safes and photocopiers, to potential health and safety problems even to the best sticky label to use! 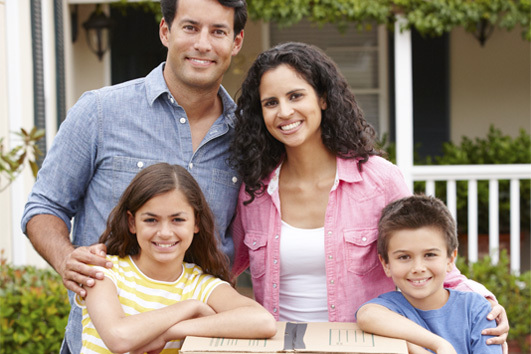 We would work closely with your team to ensure a trouble free move. Like any domestic move, we would arrange to send one of our representatives to your office to make a full survey of the volume and location. Whilst we can offer a full packing service, many clients prefer to pack their own files and documents. We can offer a full crate hire service, using standard crates or specialist sealable lidded crates for sensitive documents as well as lidded I.T. 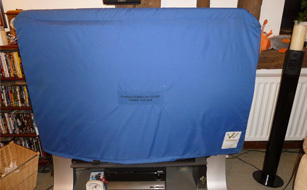 crates which are specifically designed so that screens up to 21", together with the hard drive, keyboard and mouse can fit into the one crate. Any number can be hired indefinitely on a weekly charge. Delivery and collection can be made to/from anywhere in the U.K.